Preferred Care at Home of North Pinellas received the 2015 Presidential Award – 1 Carat Diamond Level for their top production milestones and commitment to ensuring quality senior care throughout the community. Preferred Care at Home of North Pinellas received the 2015 Presidential Award – Platinum Level for their top production milestones and commitment to ensuring quality senior care throughout the community. 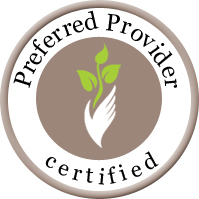 Preferred Care at Home North Pinellas County, one of nineteen home care franchises from across the nation, receives honors for top production and commitment in providing quality home care services to the senior population in their community. 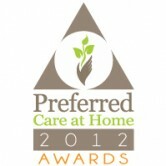 Preferred Care at Home North Pinellas County, one of fifteen home care franchises from across the nation, receives honors for top production and commitment in providing quality home care services to the senior population in their community. Preferred Care at Home North Pinellas County, one of twelve home care franchises from across the nation, receives honors for top production and commitment in providing quality home care services to the senior population in their community.